Hello all. I just wanted to let everyone know up front that I am by no means an expert in the field of weight loss and fitness. Well, I’ll tell you. 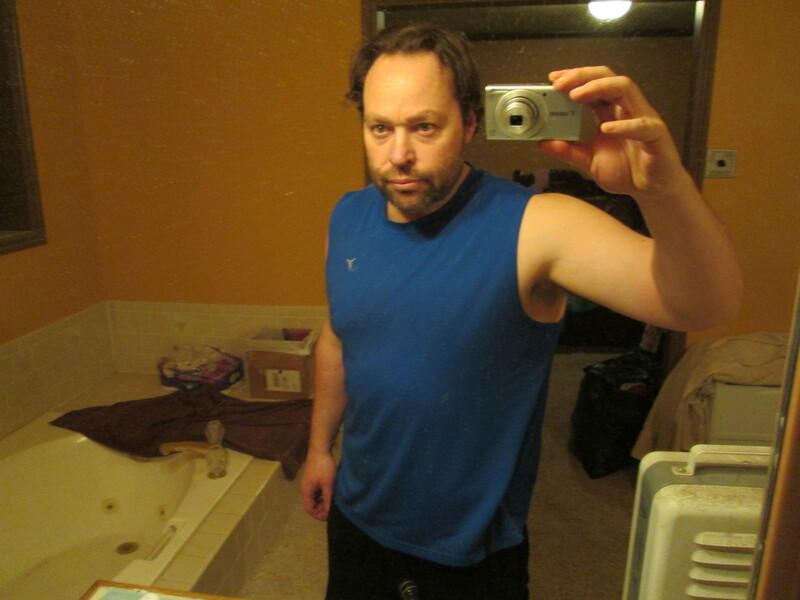 While I may not be an “expert,” I have lost 60 pounds over the last year and a half. 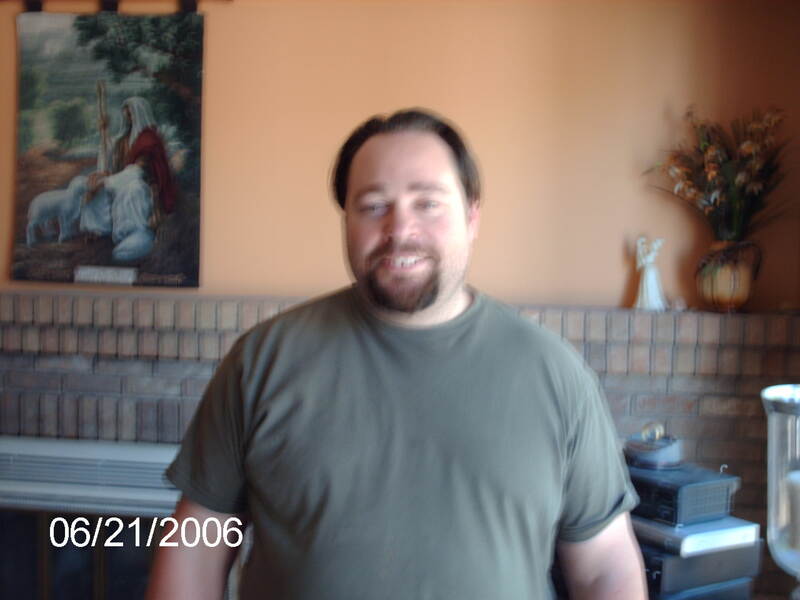 I have gone from 286 pounds to 226! I know what it means to make sacrifices for your health. I know what it is like to struggle. I know what it is like to fail. But I also know what it is like to succeed! I know what has and has not worked. And I would like to pass that information, along with my struggles, on to you. So, I hope you subscribe. Please keep coming back to get some great weight loss tips and advice. Remember, I’m just a guy who made it work. One more thing. While I have lost 60 pounds, I’m still not where I want to be yet. So whether you are on your first or last 10 pounds, whether you are just starting or finishing up, join me in the fight to take back your health!